Boise City/Ada County Housing Authorities (BCACHA) will begin accepting pre-applications for placement on the Low Rent Public Housing and Multifamily waiting lists as of Monday, August 20, 2018. 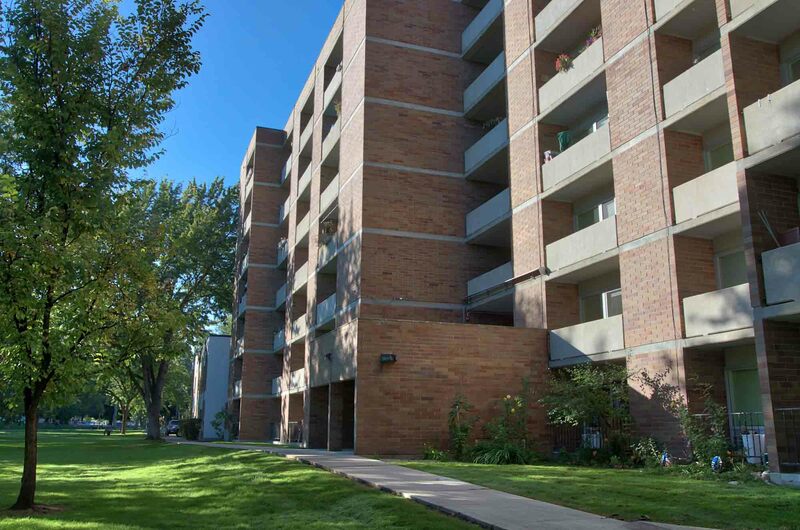 Applications to determine preliminary eligibility will be available to the public on August 20 at the Boise City/Ada County Housing Authorities’ office; 1001 S Orchard Street, Boise. Applications will also be available on-line as of August 20, 2018.